At All Saints' we teach every child the importance of good spelling. We want every child to be a good speller and to take a keen interest in the spelling and meaning of words. Being a good speller boosts a child's confidence and enables them to communicate successfully. 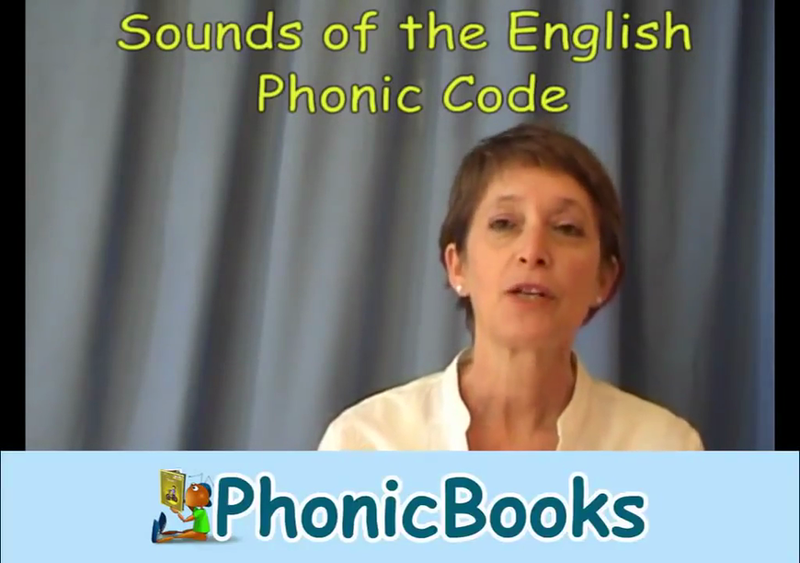 Tami Reis-Frankfort, reading specialist and trainer, demonstrates how to pronounce the sounds of the English Phonic Code, when teaching children to read with Synthetic Phonics. 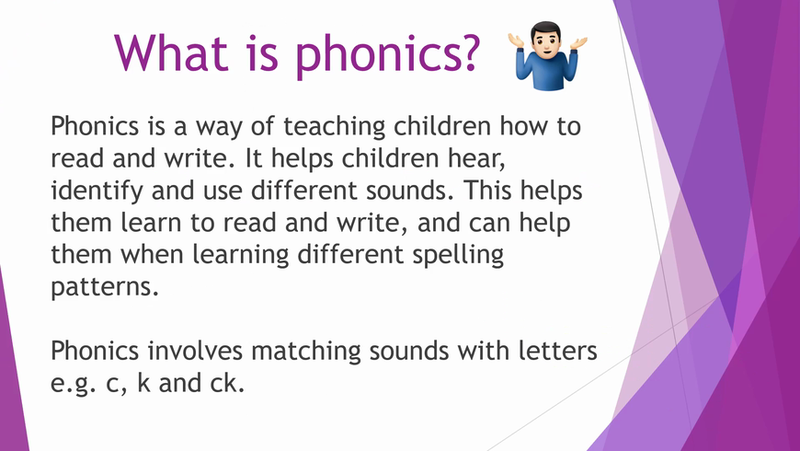 What is phonics and how do we teach it at All Saints'? This is the presentation from Mrs. Lloyd (phonics leader) and Miss. Ferguson (Early Years Senior Teacher). You can find lots more information under the phonics icon above.